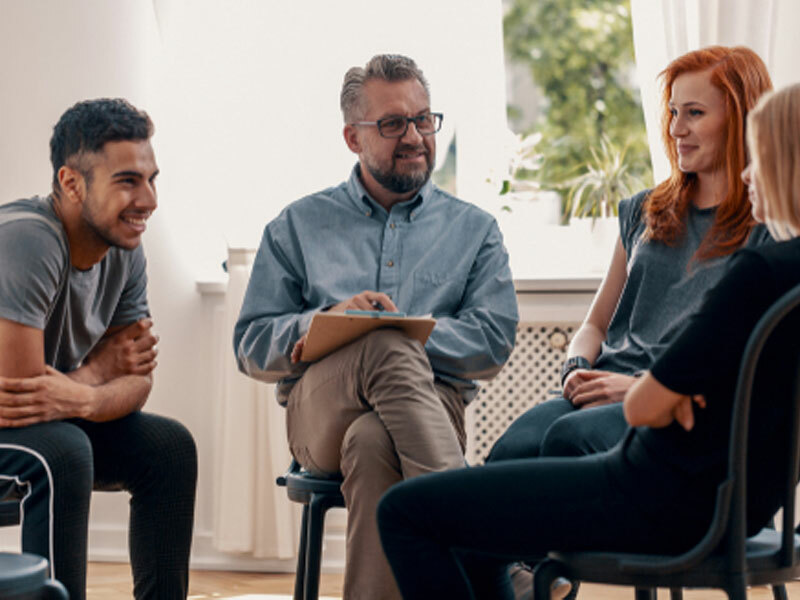 Intervention Services provides, for treatment centers, public service agencies, non-profit family and children services, as well as schools, various presentations involving interventions, addiction, recovery and substance abuse prevention. Why Families Wait to Intervene on their loved one from David Lee on Vimeo. “Identifying who needs an Intervention”: A presentation usually delivered to treatment centers to help their intake staff properly identify when a family is best suited for a professional intervention.